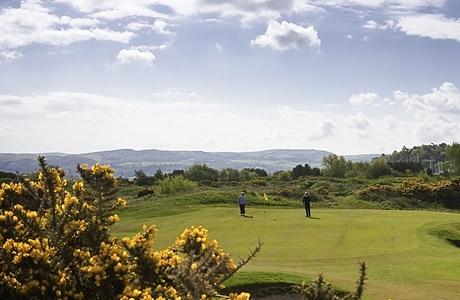 Recently it has hosted many top amateur and professional events……..once played you will want to return! 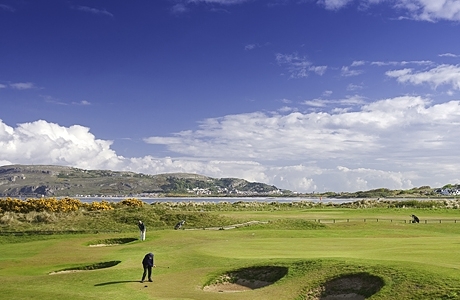 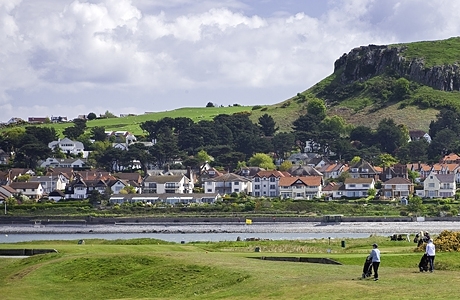 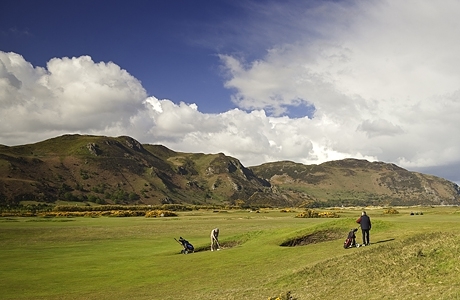 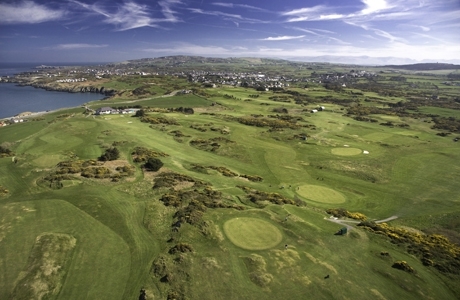 FREE upgrade to 22 holes at Nefyn and FREE course planner at Conwy. 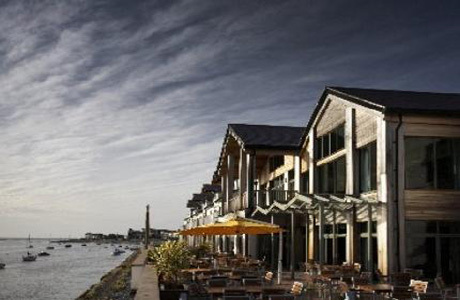 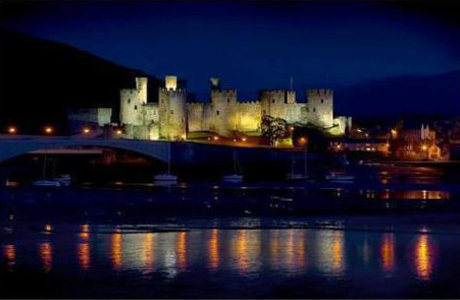 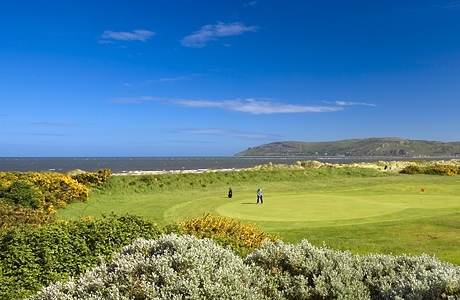 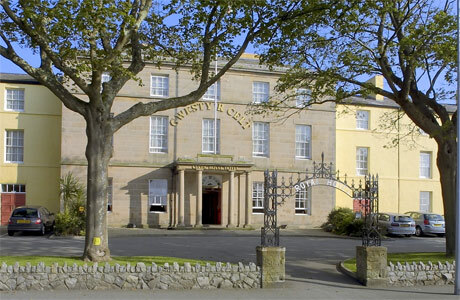 Quality hotel on Conwy GC's doorstep. 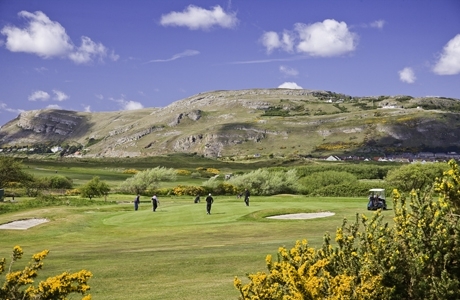 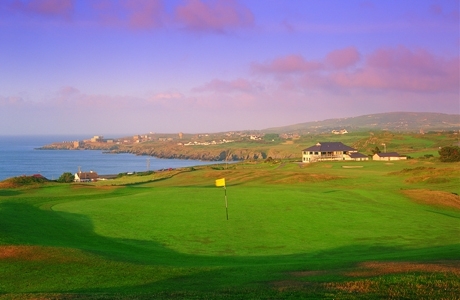 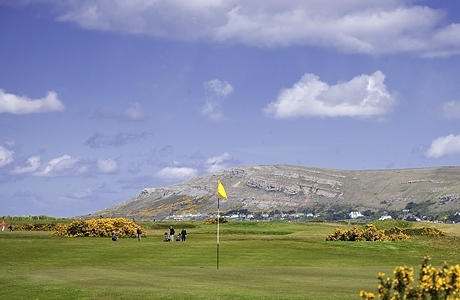 North Wales GC will also provide a tasty challenge! 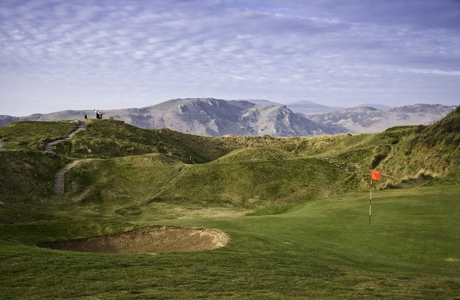 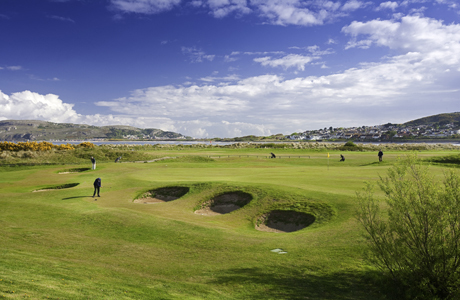 Another exclusive this October for links enthusiasts wanting to experience the best of north Wales at a great price. 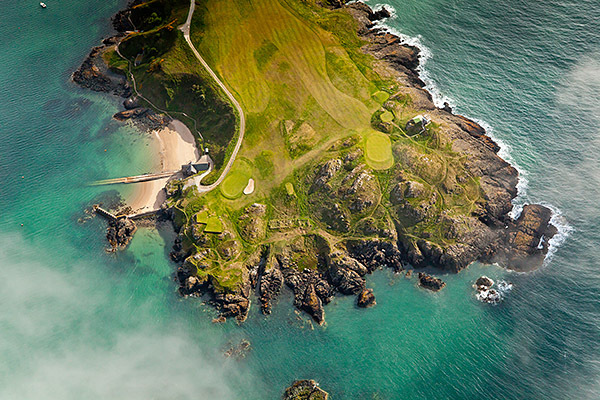 Price based on travel after 15th October. 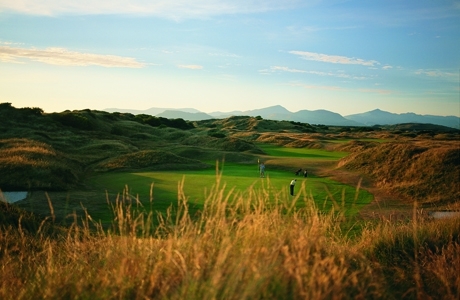 Take advantage of this quality hotel and classic championship golf package. 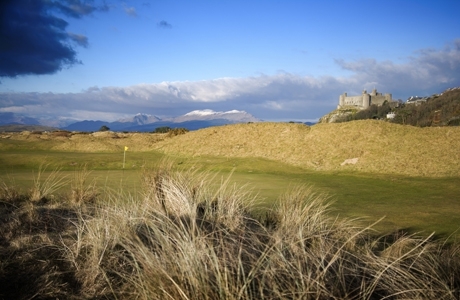 Perhaps the best in championship links golf with 3 outstanding links courses joining together to form this testing package. 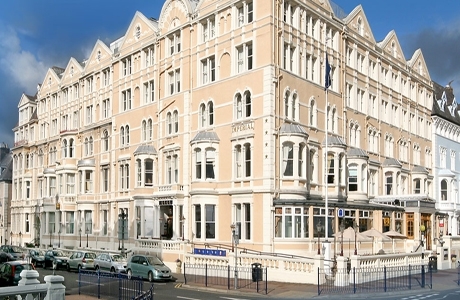 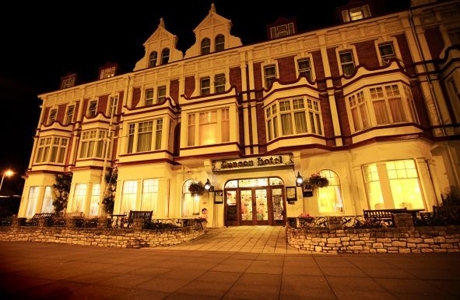 4 star quality here at one of Llandudno's flagship hotels. 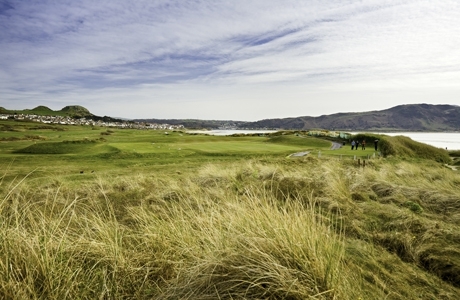 Conwy GC was a must, what with its pedigree as an Open Qualifier course and host to the Wales Seniors. 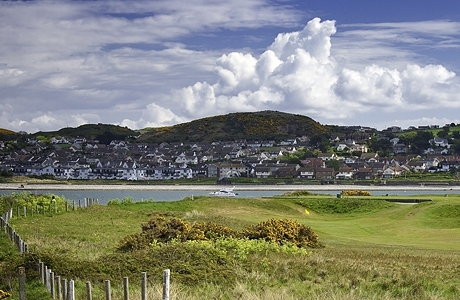 Take advantage of this quality hotel and classic championship links golf package.